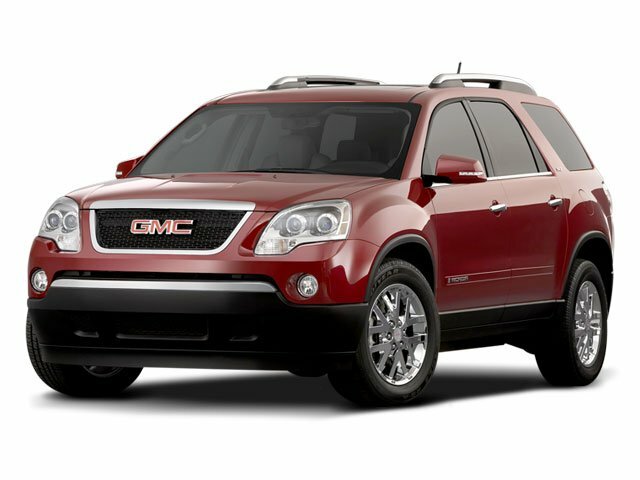 Description Check out this 2008 GMC Acadia SLT1. Its Automatic transmission and Gas V6 3.6L/220 engine will keep you going. 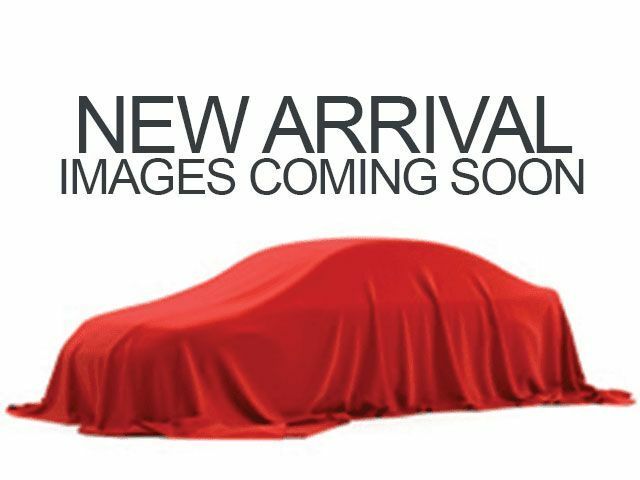 This GMC Acadia has the following options: WHEELS, 4 - 19" X 7.5" (48.3 CM X 19.1 CM) MACHINED ULTRABRIGHT ALUMINUM (Includes (QCW) P255/55R19-H-rated tires., TRANSMISSION, 6-SPEED AUTOMATIC, ELECTRONICALLY CONTROLLED with overdrive (STD), TRAILERING EQUIPMENT includes (V08) heavy-duty cooling and (VR2) trailer hitch, TRAILER HITCH, FACTORY INSTALLED, TIRES, P255/60R19 H-RATED, SUNROOF, DUAL SKYSCAPE 2-PANEL POWER, TILT-SLIDING FRONT AND FIXED REAR with power sunscreen, SLT-1 PREFERRED EQUIPMENT GROUP Includes Standard Equipment, SEATING, 7-PASSENGER (2-2-3 seating configuration) (includes 2nd row flat-folding Captains Chair.) (STD), LEATHER-APPOINTED, POWER RECLINING BUCKETS (STD), and HEAD-UP DISPLAY includes digital multi-function readouts.